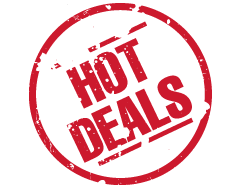 Hello Frndzzz.... www.dealsnloot.com Again Back With New Loot Deals. Amazon offering Maybelline Baby Lips 4g worth Rs. 175 at Rs. 98. 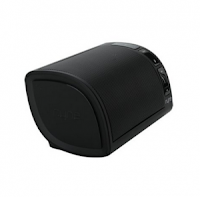 Free shipping on all products. 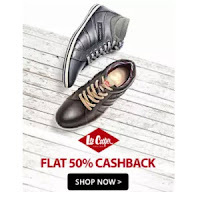 Paytm offering Lee Cooper Footwear flat 50% Cashback from Rs.729. 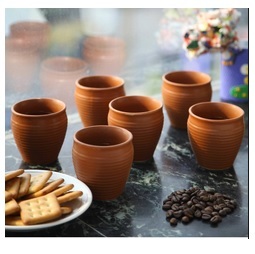 Paytm offering Somny Cups & Mugs Extra 51% Cashback. Offer applicable only on products where you see coupon HOME51 on listing page.